The #1 Danger in the American Diet – a toxin found in some of your favorite foods. Why the "healthiest" foods in your diet could be making gas, bloating, cramping, and weight gain even worse. 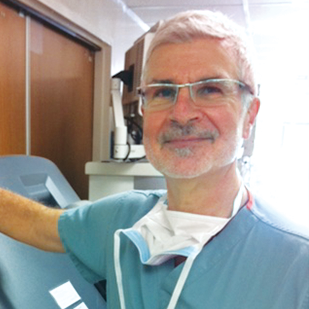 How Dr. Gundry helped his own patients fight fatigue, weight gain, and poor health. The groundbreaking results of Dr. Gundry's landmark 2013 study presented to the American Heart Association. This powerful formula is designed to neutralize the effects of lectins – plant-based proteins that bind to your gut and damage your digestion and overall health. By protecting your body from lectins, you'll be able to support your digestive health, and even enjoy your favorite foods, pain free.